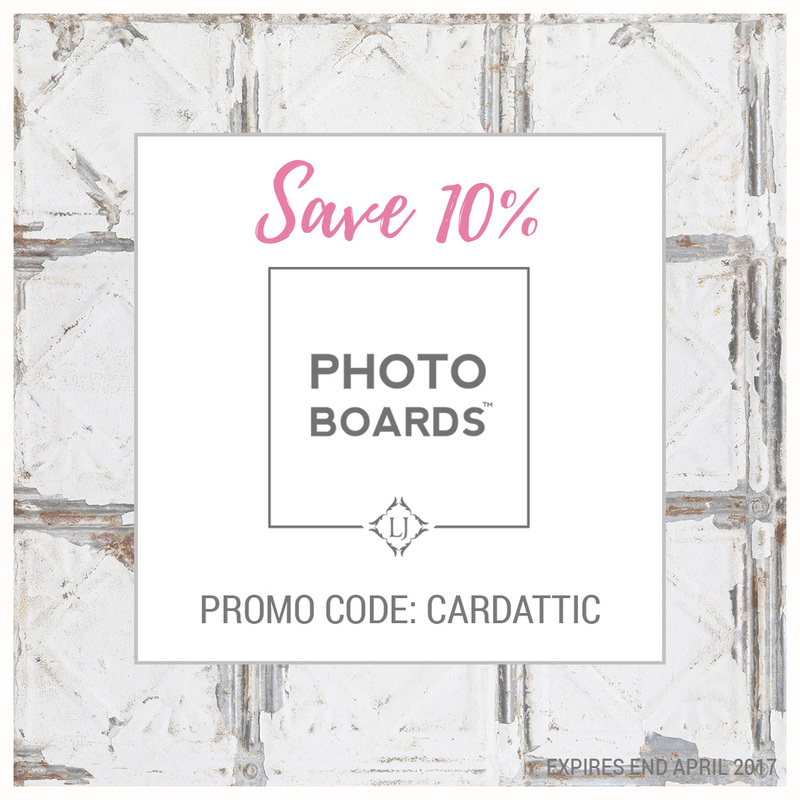 My Card Attic: A New Challenge To Me & Guest Designing! Of course I was thrilled to be asked, but mixed media . . . gulp. I told Loll that I would love to be a guest, but I wasn't even sure what constituted 'mixed media' . . . I needn't have worried because anyone who has had any dealings with Loll will know how sweet and generous and helpful she is. She explained that I was probably making things that would already constitute 'mixed media' without even realising it! So, I made a selection of tags to Loll's specification and sent her pictures and she told me that they all fitted and to choose my favourite. As Loll has a liking for these colours, I chose this tag in honour of her. 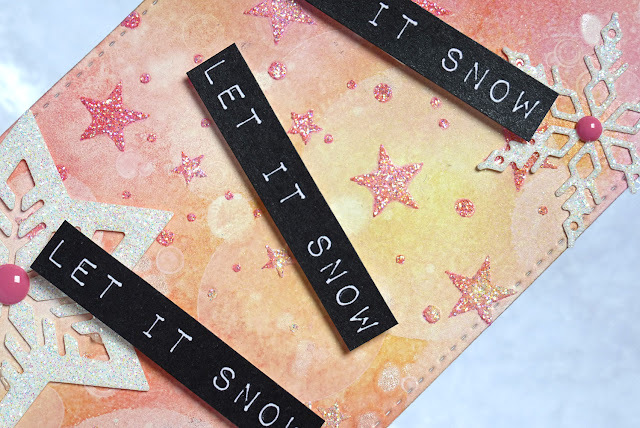 First, I made a Bokeh piece and die cut a stitched tag from it, then I stencilled stars with glitter gel all over it and whilst it was drying I die cut a few snowflakes and did the sentiments. 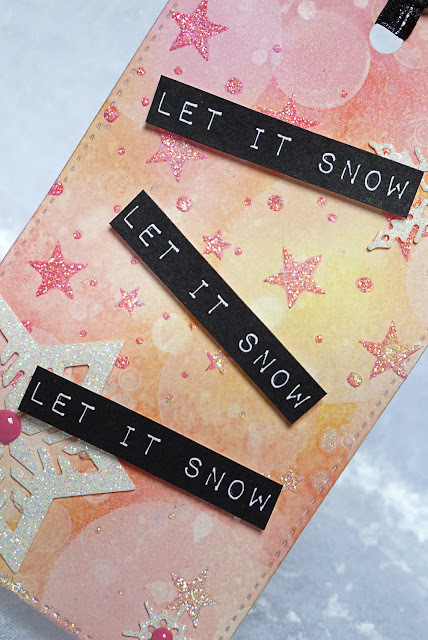 When all was dry, I adhered the snowflakes, putting enamel dots in the centres and popped the sentiment strips up on foam tape for dimension and finished it all off with some black, organza ribbon. 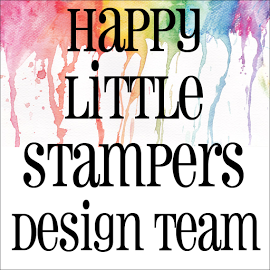 Why not join in the fun over at Loll's blog and show us your tags! As if more incentive was needed, Loll is also generously offering prizes too! I would like to take this opportunity to thank Loll publicly for her faith in me, whenever I doubted myself and for being so sweet as to take a chance and give me my very first opportunity at being part of a DT . . . thank you, thank you, thank you Loll from the bottom of my heart! Thanks too to all of you, my lovely readers throughout this past year who have supported me and left me such sweet comments and words of encouragement! Congrats on your GD spot, Hazel. Your tag is wonderful - so detailed and the colours are gorgeous with the black sentiment. 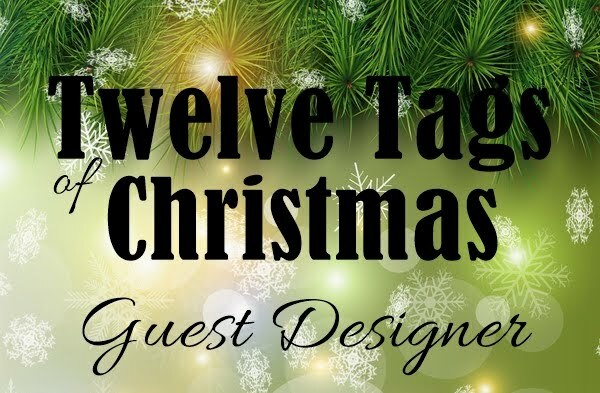 Hello, fellow Guest Designer over at Loll's Twelve Tags event - lovely to share guest designing with you today! I love your tag and I think you were brilliant to make a tag in Loll's favourite colours! It turned out beautifully - love the bokeh background, the embossed stars, and the gorgeous glittery snowflakes. Your sentiment looks fabulous done on black like that! LOL, I had the same reaction, Hazel. Loll is wonderful to encourage and set our minds at ease! Love the bokeh background and the white on black sentiments! A fine example of mixed media, my friend! 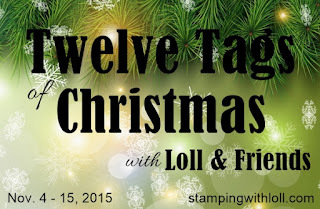 wonderful tag and what a nice honor to be guest designer for Loll! Congrats on your GT spot! Absolutely love your tag! The colors (yummm) and the glittery stars make me swoon! Wow, what a great tag! I love the soft glow snowflakes and unique background bokeh. These colors are beautifully matched. Hazel, long'm your follower and you believe your cards are great. How are you such a disbelief in their abilities ??? You make really beautiful things! Have a good Sunday, too. Hazel!!!! Lol truly does know what she's doing, every time! Well done YOU! This tag, and you first attempt at mixed media is absolutely stunning! LOve the colors, the sparkle, and black ribbon to coordinate with the label sentiments! Gorgeous, Hazel! I'm so glad our paths crossed. Thanks for visiting me for Friday Smiles. Congratulations on your GD ! So well deserved for sure! 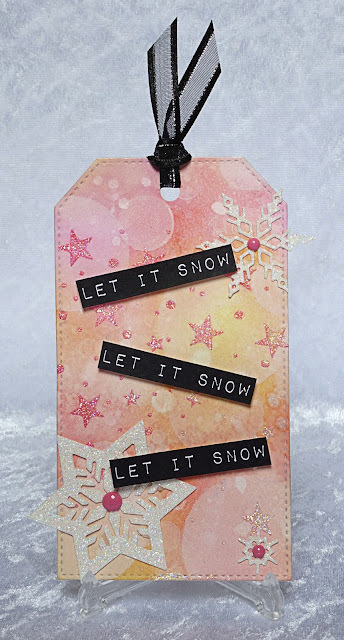 You did great with mixed media ,this is one beautiful tag,love the shinny stars, pinks and yellows! Hugs! Wow! This is stunning. Nice job nailing your first attempt at mixed media! Hazel, this is beautiful. I love the soft non traditional Christmas colors. The stars and snowflakes glisten. I love the black sentiments against the background! FANTASTIC job...You are a mixed media master too! Mixed Media also makes me gulp!!! I'm posting my design for Loll's challenge tomorrow! My friend, your tag is simply STUNNING!!!! The colours are wonderful and I love your beautiful bokeh bg!! The little stars, the snowflakes, the way you've done the sentiment, the organza ribbon, the enamel dots - everything is just perfectly put together!!! What a beautiful tag!!!!! Congrats on the GD spot - you did a great job!!!! Have a wonderful evening and a lovely Tuesday!!!! Beautiful soft colors and glitter on your background - the bold sentiments really pop! Simply gorgeous, Hazel! I love that background! You're really doing a great job with mixed media! This tag is pretty fantastic! I love the bokeh background, the colors, and the especially the sparkly snowflakes! This is absolutely beautiful Hazel! Beautiful soft colours, and I love all the glitter and sparkle!